Rupp Arena is an arena located in downtown Lexington, Kentucky, U.S. Since its opening in 1976, it has been the centerpiece of Lexington Center, a convention and shopping facility owned by an arm of the Lexington-Fayette Urban County Government, which is located next to the Lexington Hyatt and Hilton hotels. 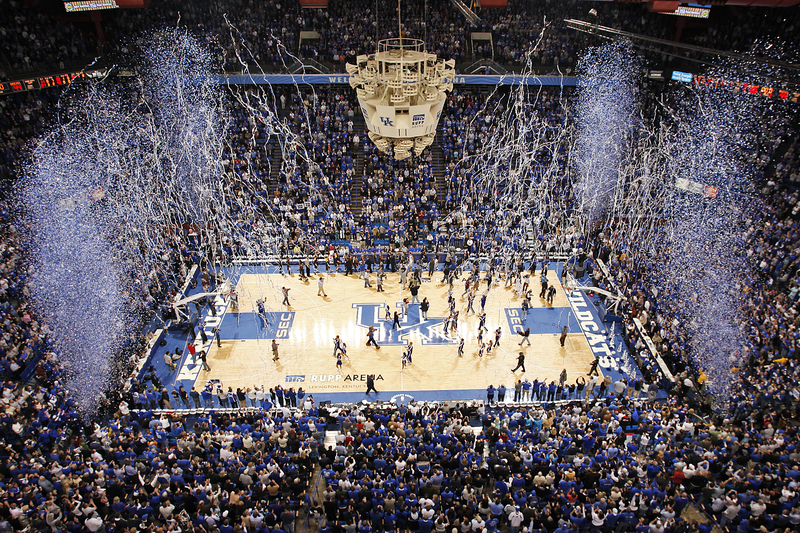 Rupp Arena also serves as home court to the University of Kentucky men’s basketball program, and is named after legendary former Kentucky coach Adolph Rupp. With an official capacity of 23,500, it is the largest arena designed specifically for basketball, as well as the largest indoor arena by capacity, in the United States. Calhoun Construction Services is serving as a trade contractor. Calhoun Construction has self-performed additional steel structures with a drop down landing Media Press Box containing steel stairs, new concrete floors and interior finishes.